Home care is often needed in Massachusetts when a senior is hoarding many of their items. More often than one would think seniors can become hoarders. Sometime seniors that hoard do not have the physical ability to clean up, and remove the waste that has accumulated in their home. This can cause many different dangerous situations. Filth and trash attract rodents that can transmit diseases. Clutter and trash will allow fires to start and spread quickly, which is not only a danger to the people living in the home, but to neighbors as well. Home care can be of assistance by preventing this from happening. When someone is developing unorganized habits and it could turn into something worse like hoarding getting a home organizer like , Dawn Link of Resolutions Organization, can help tremendously. Having someone come in and organize a home before its gets out of control is always a benefit. Have a cleaning company come in to clean regularly after an organizer has gotten the home in a condition to be cleaned. Minute Women also offers house cleaning services too. Using a house cleaner on a regular basis prevents the home from getting dirty/filthy and in a condition that will cost more money when the house is put up for sale and more extreme cleaning and renovation efforts need to be done. Home care is proactive and allows someone to be there to prevent things from entering the home and not getting thrown out when the item is no longer needed. It will prevent trash from building up, dishes from getting washed, and overall basic maintenance on the home. Home care will provide you someone that does all the chores that are not getting done as well as someone that will be able to check on your loved one that is living alone. Can not have friends or family over to the house because they are embarrassed by the state of the house. Repair or maintenance personnel can not be let into their homes because they can not get to areas of the house, which means household needs go unfixed or unresolved. 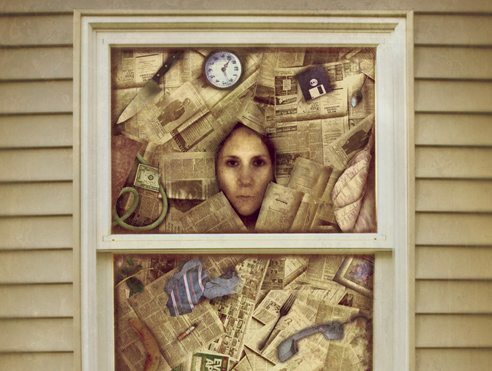 A loved one feels depressed or anxious often because of the clutter. 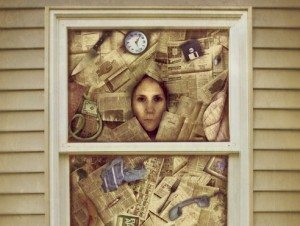 If you need help with hoarding or home care services Minute Women can help assist you directly, or get you in contact with someone who can.